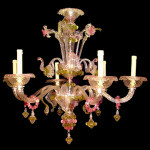 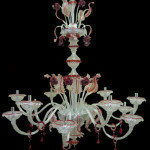 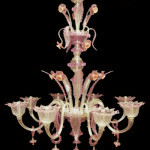 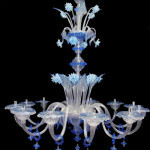 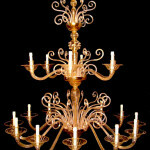 Between more classics chandeliers come proposals here, like examples, of the venetian tradition. 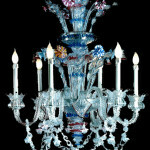 Refined examples of high ability caught up in the working of the glass of Master Busato. 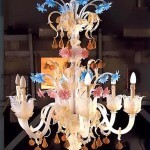 Every chandelier is cured in the minimum detail with levels of detail and refinement that Vetreria Artistica Busato distinguishes. 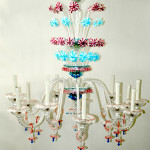 Every chandeliers is an object d’ art that conserve its value in the time because it contains a lot of job together to manual ability and creation capacity. 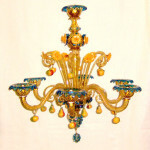 To acquire a chandelier of Vetreria Artistica Busato means to make an investment destined to revalue itself with passing of the years.